Mekk Carbon track bikes, as ridden by us at Ciclos Uno. 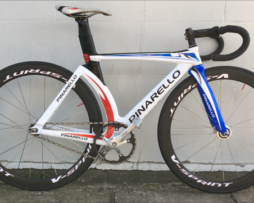 If you are interested in purchasing a bicycle from us we would prefer to give you a free fitting at the shop, to ensure that the size and position are correct. 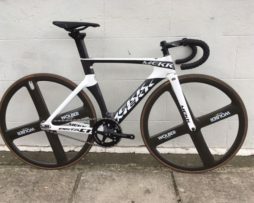 If this is not possible, we ask that you provide us with some information and we can build the bike with that, and then post out to you via Fedex. Please give us a call on 020 8500 1792 during shop hours to discuss.